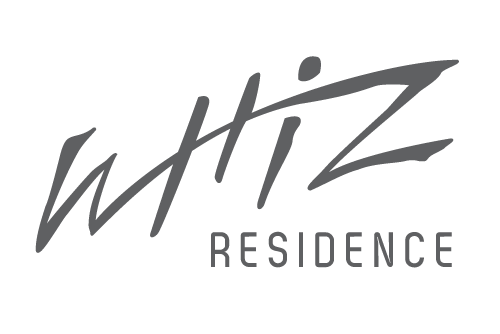 Moedjianto joined Whiz Hotels from ERA Indonesia, where he was President Director. He was responsible for leading and managing all aspects of the business throughout Indonesia. Prior to this, Moedji has been working for Intiland Development, in various roles such as marketing and sales management and business development. Moedji brings to the venture in-depth knowledge of property transactions and trends all over Indonesia and will lead the Whiz hotel venture. He is also in-charge of site selection and acquisitions for locating new Whiz Hotels. Archied Noto Pradono obtained his Bachelor`s Degree in international business from Oregon State University in 1993. In the time preceding his appointment to the board on June 29, 2007, he was in charge of Intiland's treasury. Independent and confident, yet tactile in approach are what make him a natural leader and decision maker. He executes the tasks set before him with passion and enthusiasm. Mr. Noto Pradono continuously improves by assimilating new techniques. As the capital and investment management director, he is responsible for all aspects of the Company's engagements and contracts involving capital markets. His responsibilities include, among other things, sourcing, negotiating and procuring various types of funding from banks, investment funds and other financial investors.